Rumelia wine cellar participated in the IV-th issue of the International wine and spirits exhibition Hong Kong International Wine&Spirits Fair, that was held from 3rd to 5th November 20122 in the exhibition center Hong Kong Convention and Exhibition Center, Hong Kong, China. 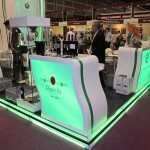 Bulgarian companies participated in the International wine and spirits exhibition in Hong Kong for first time. 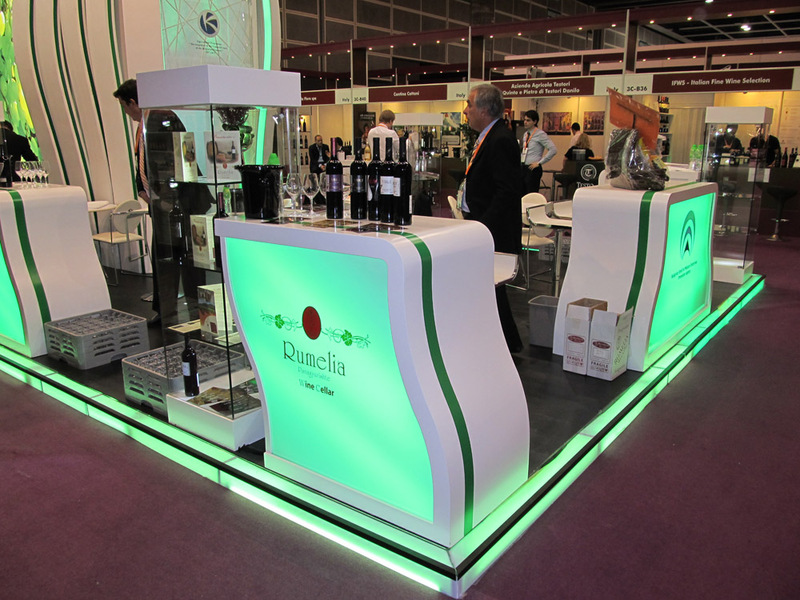 At a total exhibition area of 90 square meters, in hall 3C, stand A36, with a vision underlying the Bulgarian uniqueness, Rumelia wine cellar was represented with the assistance of the Bulgarian small and medium enterprises promotion agency (BSMEPA). A lot of events were organized during the exhibition: Wine industry conference, with participation of top experts of the industry; meeting of well known Sommeliers and oenologists, workshops and wine tests.